When the session started there was no shortage of skepticism around what Professional Advantage could do with 1Staff, built on the Microsoft Dynamics® CRM platform. One user in particular had a number of requests, but in general the response was it would take ‘about 15 minutes’ to change the system to meet her requirements. 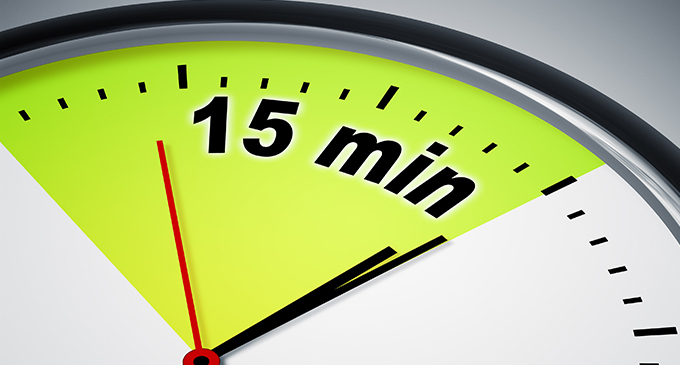 ’15 minutes’ started to become a bit of a running joke. With existing legacy staffing and recruiting systems you often need to contact the vendor to make changes, and the wait times often stretch into months. However, 1Staff allows individuals with the applicable security permissions to make most changes themselves. Since 1Staff is web based, hitting F5 refreshed the form to the latest published form. The window refreshed with all of the changes they had been discussing already made. The ‘about 15 minutes’ answer made a lot more sense once they were able to see how quickly and easily the system could be tailored to their needs. The Microsoft Dynamics CRM platform allowed the consultant to make the changes as the group was discussing them. 1Staff powered by Microsoft Dynamics CRM is an extremely powerful platform to work with. It gives you control to change your system that typically requires developer intervention or you might not be able to do at all with a traditional system.